Definition: Action verbs name a physical or mental (abstract) action. 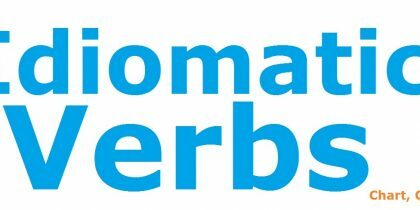 Action verbs can be transitive or intransitive. Transitive action verbs “transfer” their action to a direct object. Intransitive action verbs have nothing to “transfer” their action to. Intransitive verb – Many of the student are not well. They coughed throughout the lesson.